Make out a personalised sheet and give it to anyone who may be in a position to rescue you out of a hypo. Put a copy in the survival pack. My numbers are on my mobile phone under ICE. 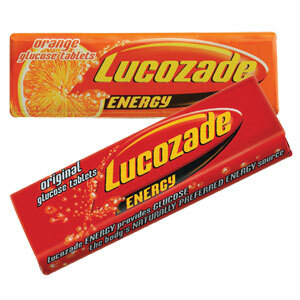 Eat three and a bit of these! A dextrosol tablet contains 3g of glucose. To get 15 g of carb eat five of them. 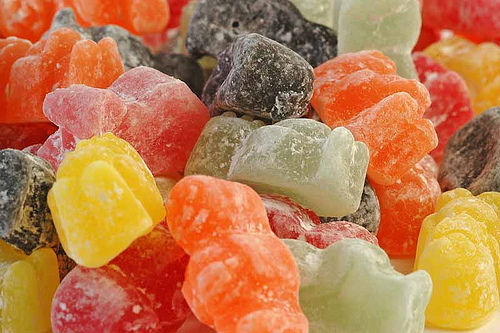 Jelly babies have 4.75g of carb each. To get 15g of carb eat three and maybe just bite the head off of the fourth one! Most glucose tablets start to take effect in three minutes and have worn off by 40 minutes. Test 15 minutes after you take glucose to see that you are rising if you are not feeling an improvement by then. Three of these lower the blood sugars…. Sudden return to normal after a period of insulin resistance during an illness. d Phone for an ambulance to take you to hospital.